Hello, friends! 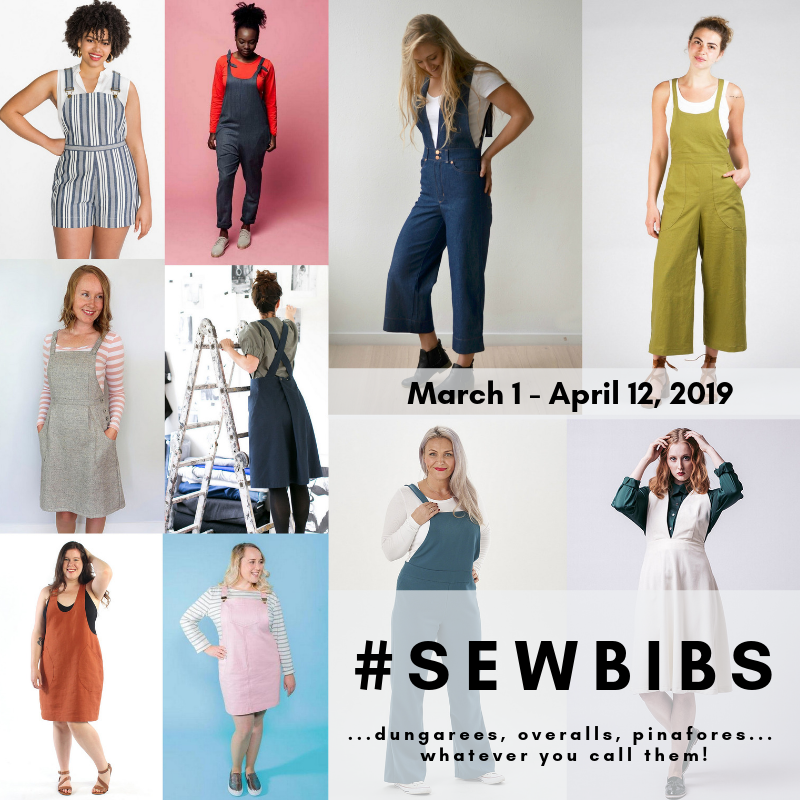 Today is the last day of #sewbibs and I’m here with one last project– my Jenny overalls. Hi again, friends! I’m all about the Burnside Bibs here on Fa Sew La! Last Monday I was talking about my Simplicity 8641 pinafore,which is a dress version of the pattern, and today I’ve got a new pair of bibs.